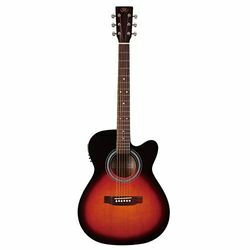 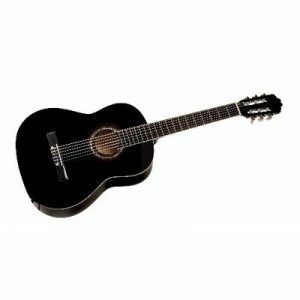 Acoustic guitar in standard dreadnought shape that provides pleasant and balanced sound, ideal for beginners. 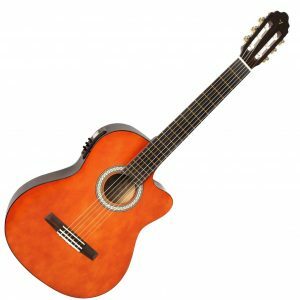 Back and sides of the guitar are made of basswood, top plate is made of spruce wood. 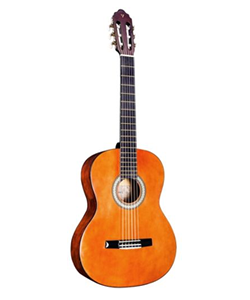 Neck is made of exotic nato wood and fitted with 20-fret rosewood fingerboard. 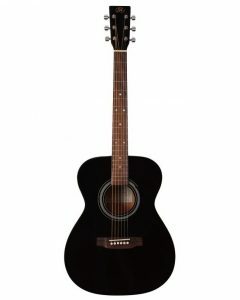 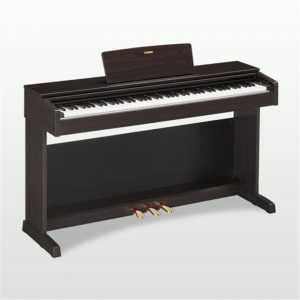 Instrument is equipped with synthetic bone nut fret, rosewood bridge, Nubone saddle and die-cast chrome machine heads. 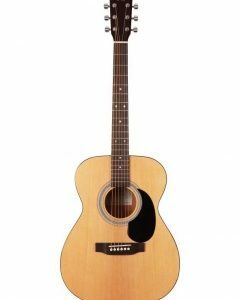 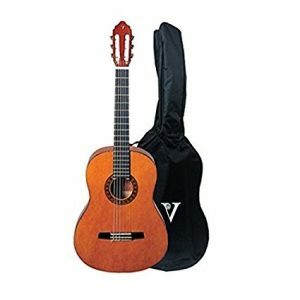 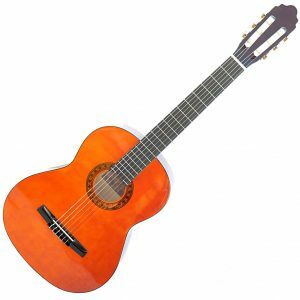 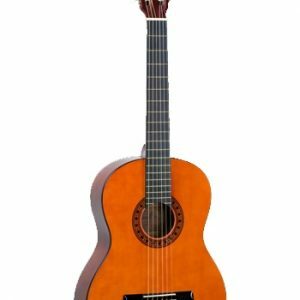 Entry level acoustic guitar with a smaller body size. 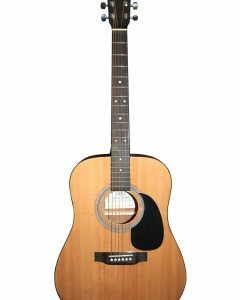 Acoustic guitar in standard dreadnought shape that provides pleasant and balanced sound, ideal for beginners. 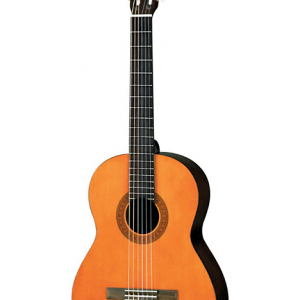 Back and sides of the guitar are made of basswood, top plate is made of spruce wood. 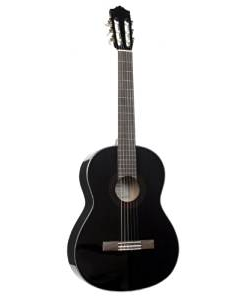 Neck is made of exotic nato wood and fitted with 20-fret rosewood fingerboard. 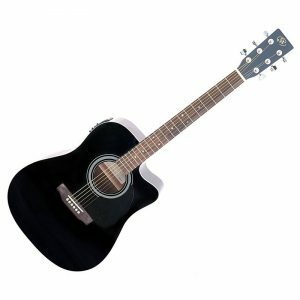 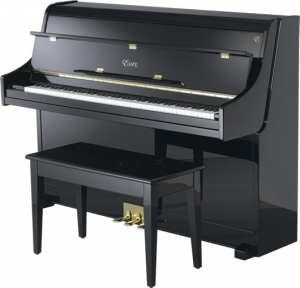 Instrument is equipped with synthetic bone nut fret, rosewood bridge, Nubone saddle and die-cast chrome machine heads.